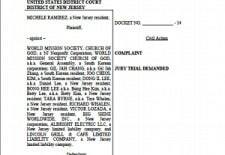 On March 18, 2014, former member Michelle Ramirez filed suit against the World Mission Society Church of God in New Jersey Federal Court. 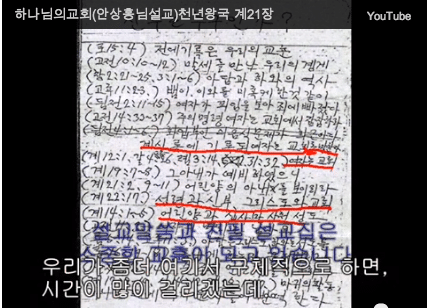 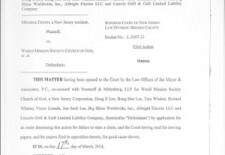 The case number is 2:2014cv1708. 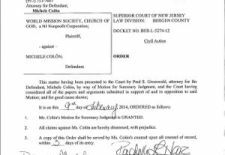 New Jersey Federal Court documents are available to the public here.